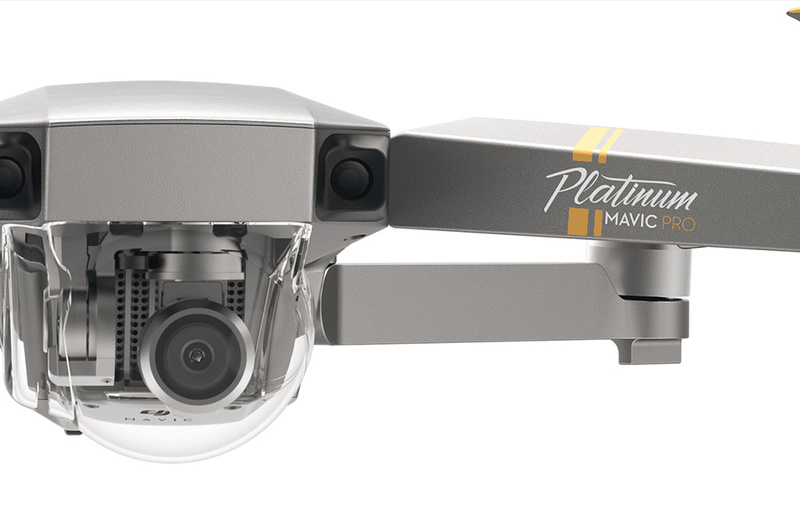 The ever-popular DJI Mavic Pro drone that was earlier released and is being flown around in their house backyards by many users, has now got an upgrade – the DJI Mavic Pro Platinum. This, though, was not the only announcement done by DJI at the IFA 2017 event in Berlin. 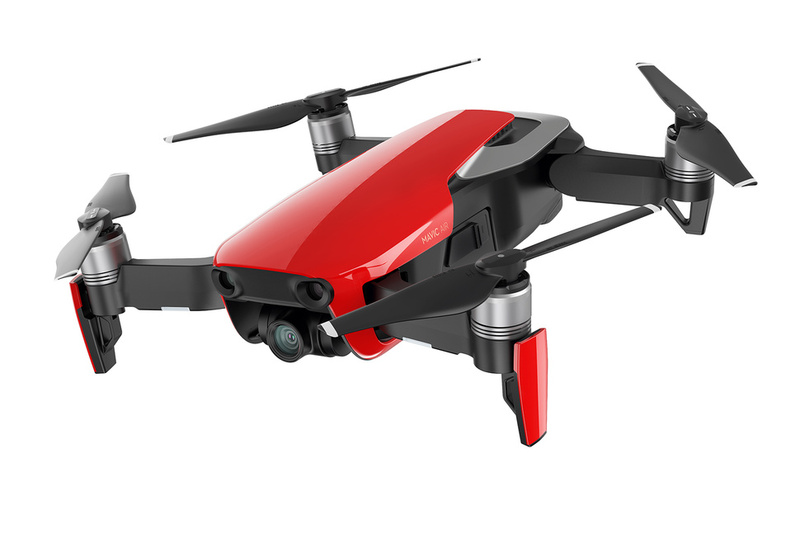 The DJI Spark is also getting a Sphere mode and a new drone under the Phantom series is introduced – Phantom 4 Pro Obsidian. 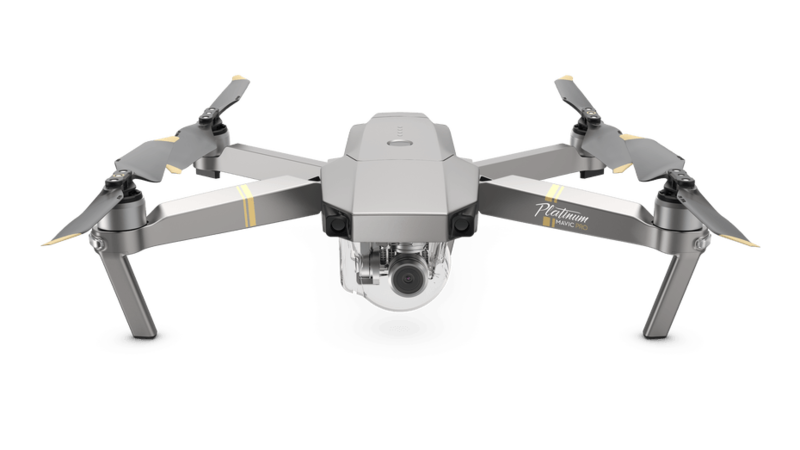 The update to the Mavic Pro here means that you will be able to fly the drone for a longer time, and there is reduction to the flight noise by a good sixty percent. 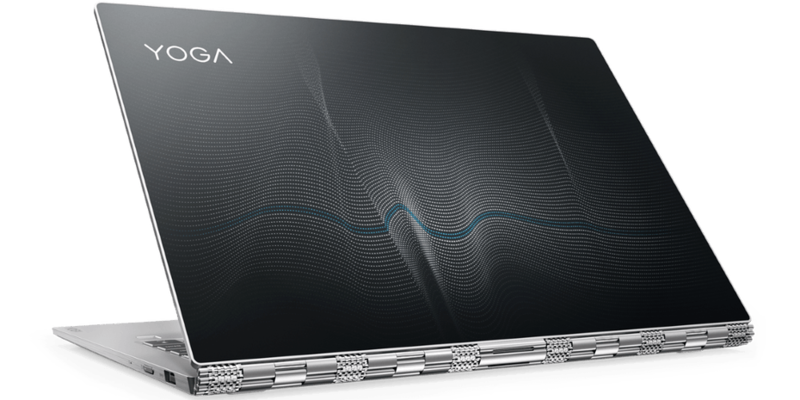 Of course, as the name suggests, there’s a paint job with the platinum color coating on the top for the premium look. 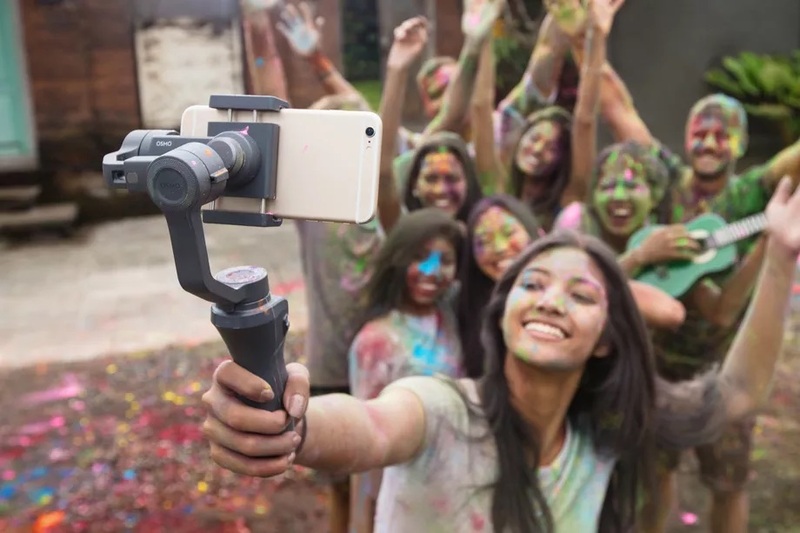 There’s nothing changed to how the camera is used and the quality remains the same because DJI has concentrated only on the flight time and the noise. It is the new propellers and the internal speed controllers that work together in making the Mavic Pro less noisier. While the current Mavic Pro users can use these new propellers to control the noise, the internal speed controls are what you cannot use. The DJI Mavic Pro Platinum is going to be available in September for the price tag of $1099. 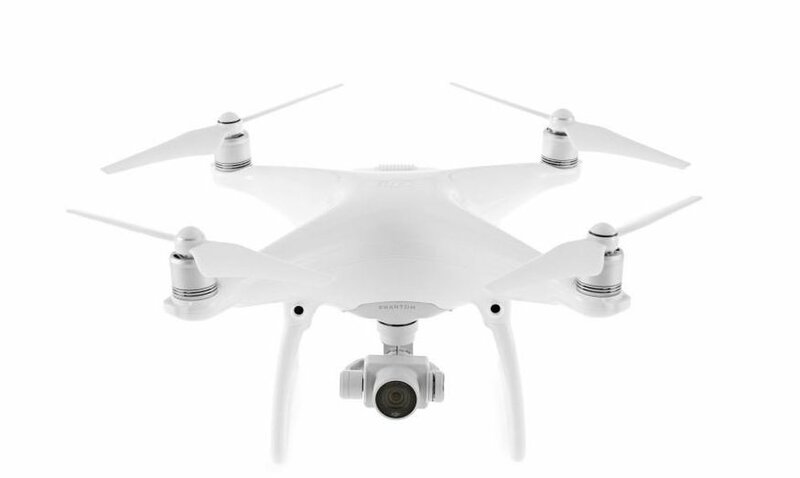 The other drone that got announced today is the Phantom 4 Pro Obsidian that is going to retail for $1499.